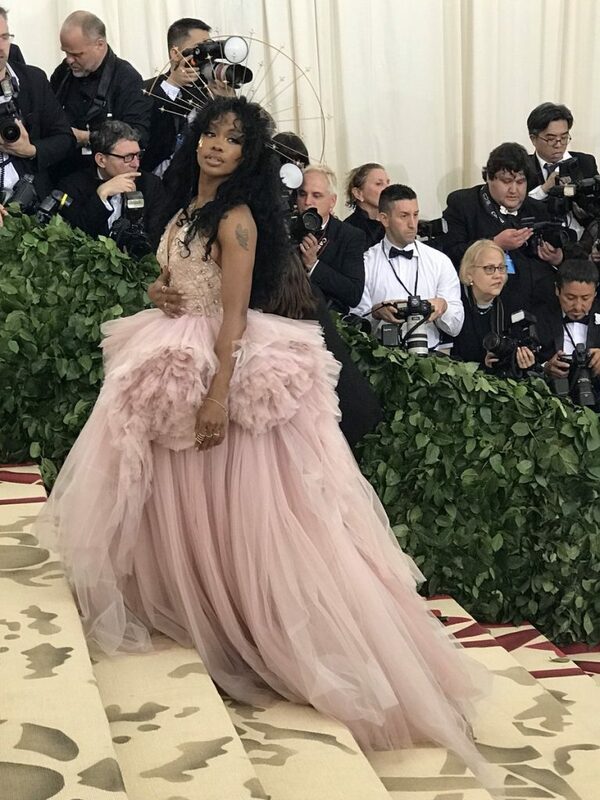 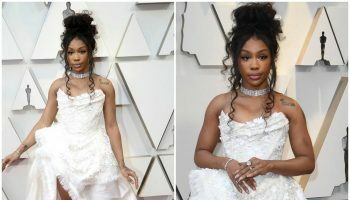 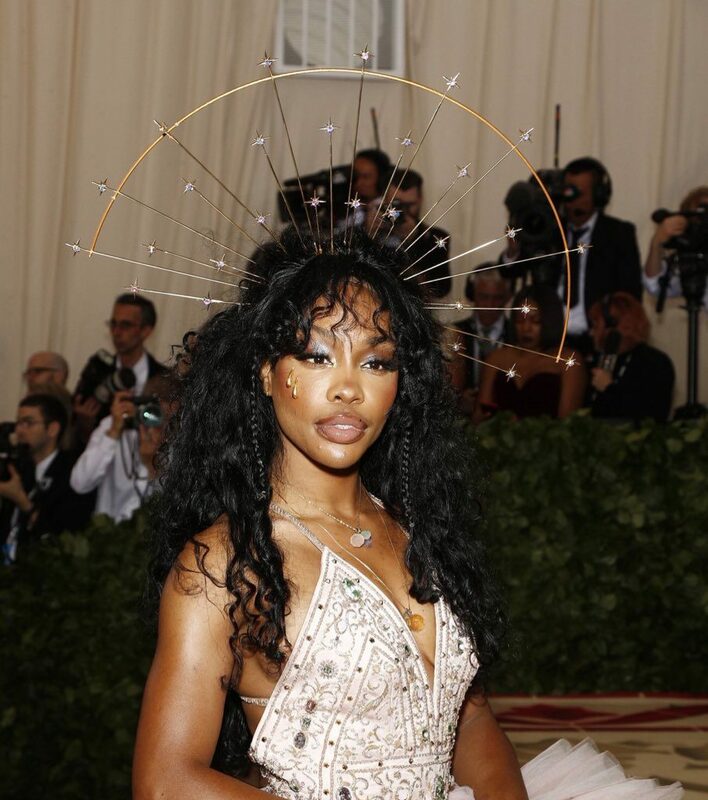 Sza was in attendance at the 2018 Met Gala held at the Metropolitan Museum of Art in New York City’ today on May 7, 2018. 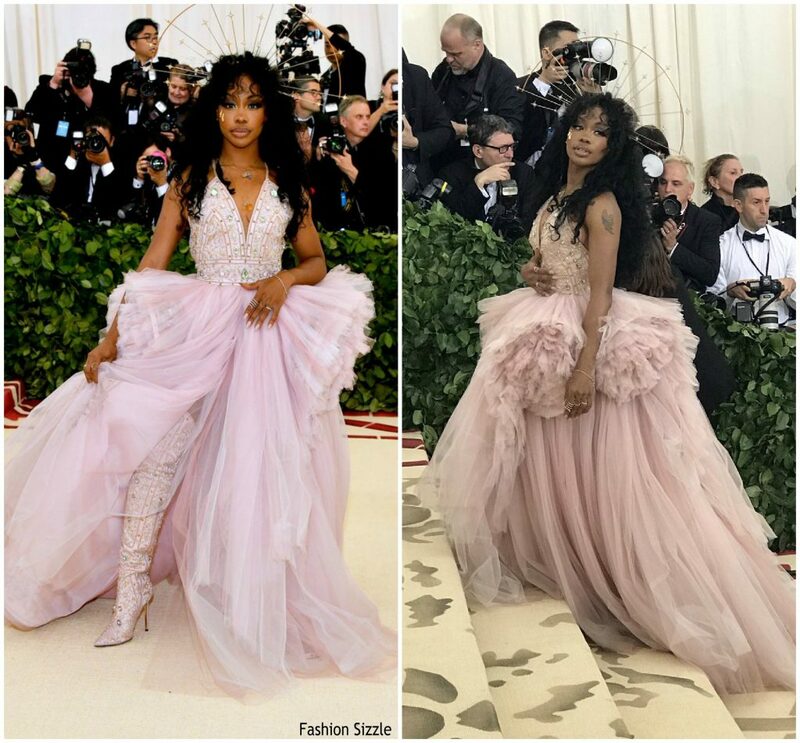 The event is co-hosted by Amal Clooney, Rihanna and Donatella Versace. 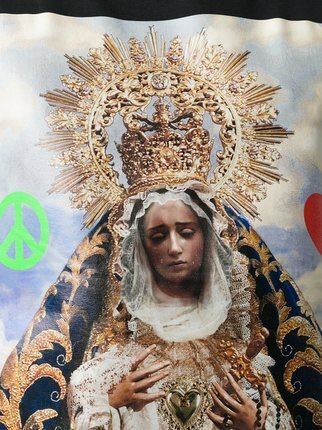 The theme is Heavenly Bodies: Fashion and the Catholic Imagination.